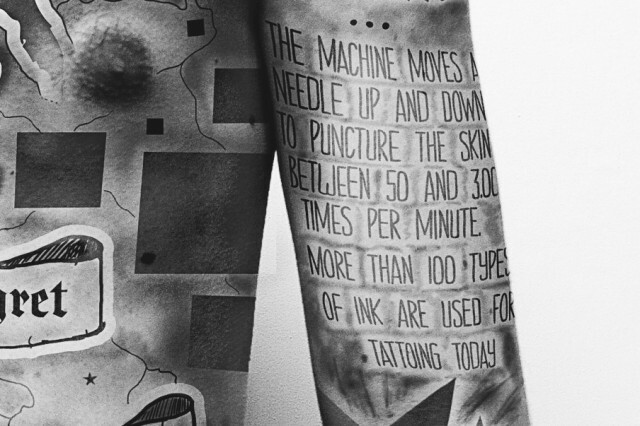 Tattoos are body art that go back to 3300 B.C. Various ancient civilizations had different tattoos representing their clans, their gods and their special marks. Many civilizations considered tattoos as marks of manhood and bravery. Tattoos are very common in the modern era; as statements about the bearers, as symbols and marks, and as proof of love. Very tattoo tells a different story. Some people prefer getting the names of their loved ones tattooed on them; some get famous quotes and some prefer different images. 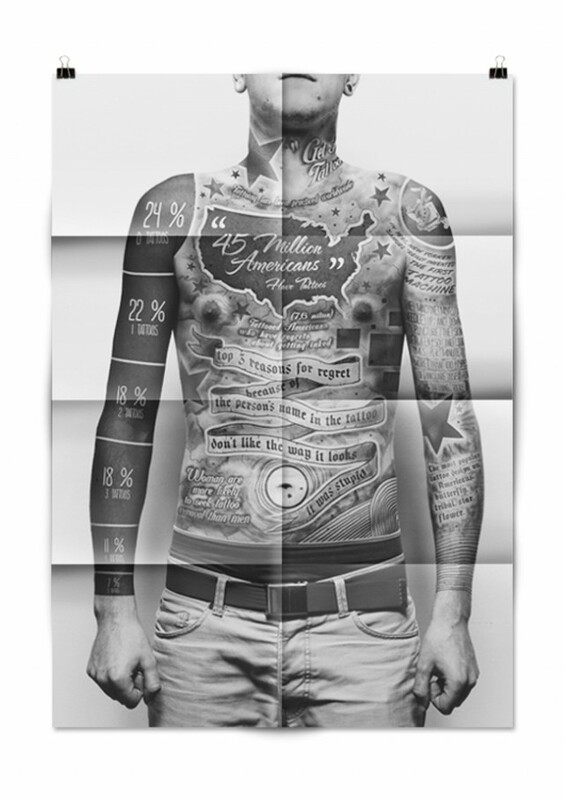 45 million of Americans have tattoos. That’s a lot! 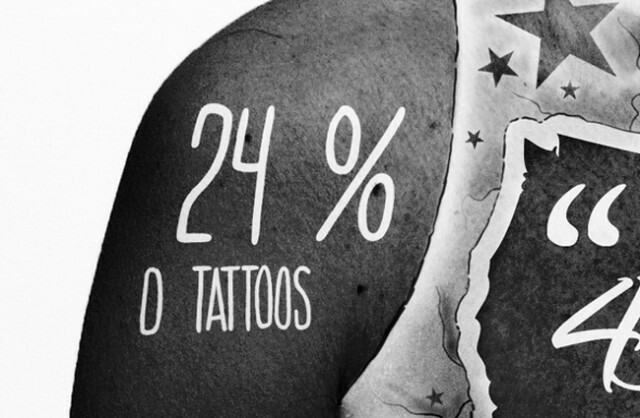 of these, 22% have one tattoo, 18% have two tattoos and another 18% have 3 tattoos each. 7.5 million of these people regret after getting their tattoos. These regrets are not without reason. The biggest regrets come from the ones getting someone’s name tattooed on them. Love, these days, changes more often than weather; so please be careful if you decide to get your sweetheart’s name tattooed on you. The second biggest regret comes from people who don’t like the way their tattoos look. This is justified, only if the final tattoo is different from the images in their minds. 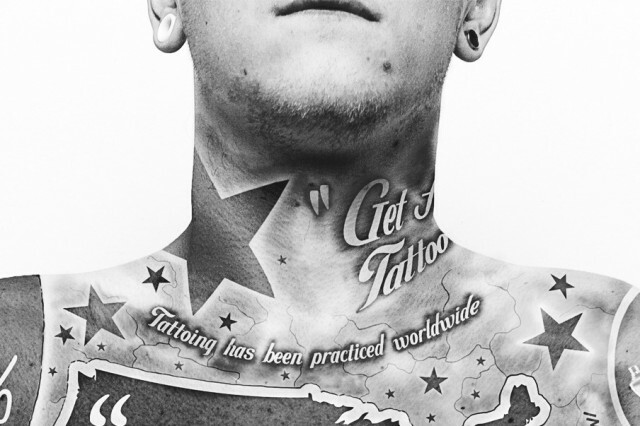 After all, the tattoo artist can only create from a stencil decided by the customer prior to the tattooing. The third biggest regret is the decision of getting a tattoo at all! After all the hype, the excitement and the tattooing itself, these poor souls realize that they shouldn’t have gotten a tattoo in the first place. Oops! Too late!